Download your free copy of "18 Digital Marketing Ideas For Homebuilders in 2018" right now! Exposure—Your business succeeds or fails based on visibility. We ensure your business gets the attention it deserves. Excite, attract, nurture, thrill and close more leads! We’re a Certified Infusionsoft Partner ready to take you to the next level. Now more than ever you need to engage the imagination of your prospects. Power Marketing knows just how to captivate and keep your audience. of combined Builder Marketing Experience from trusted industry veterans. You Drive the Nails! We’ll Drive the Sales!! We specialize in homebuilder marketing services! Power Marketing has been connecting homebuyers with builders since 1992. Our dedicated team of industry leaders and builder marketing experts focus on using the proper tools and reaching the exact prospects your homebuilding business needs to grow, transitioning homebuyer leads into customers. You build great new homes. You’ve proven your service is unrivaled. Your homebuilding company is prepared to blow your customers away, easily exceeding every expectation. There’s only one obstacle to overcome—generating the proper exposure for your homebuilding business. Failure to implement a strategic home builder marketing campaign, utilizing every interconnected tool in your arsenal, places your marketing budget and building business at a tremendous disadvantage. There are many tools available to today’s builders. Websites … Social Media … SEO and PPC … Powerful content … Branding … and many more. Trust the marketing team who other builders trust. Thousands of builder projects and builder clients testify to the powerful results you can expect. Power Marketing Helps Home Builders Dominate the Digital Domain. We totally get it—every business in the homebuilding industry is unique. We dedicate ourselves to truly understanding homebuilder marketing and what makes your company different. You can count on real personal interaction before we create your custom website for your homebuilding business. 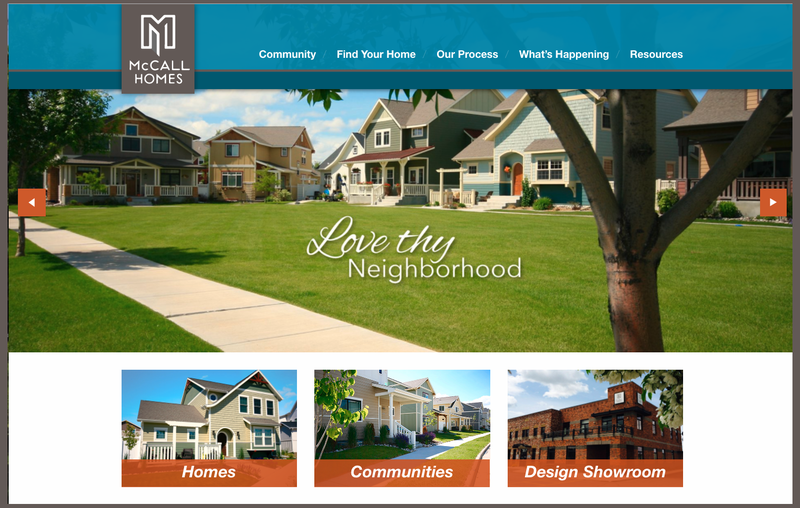 From content through color selections; user interface to responsive design, we work with you to craft a finished website that is certain to make your homebuilding company stand apart from the competition. If your homebuilding website doesn’t show up early in search engine results, your business is going to suffer. 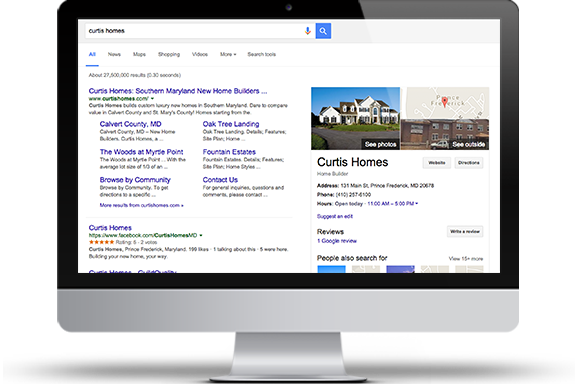 At Power Marketing we specialize in Search Engine Optimization for the homebuilding industry, ensuring your building company gets the online exposure it needs. Utilizing tried and true techniques, we are able to ethically get your homebuilding business found both organically and via Pay-Per-Click campaigns. SEO is a marathon—PPC is a sprint, and we’re able to get your building company in Olympic form! It’s been said “content is king”, but that’s only partly true. Creative content is what your homebuilding audience demands and deserves. In today’s world it takes a very unique, informative, engaging voice to rise above all the noise so rampant in the homebuilding industry. As with all of our departments, we never freelance any of our content writing, choosing instead, to employ full-time, in house professionals to convey your customized homebuilder message. We know homebuilding, we know you; we can creative compelling content that moves your prospects to do something. Understanding your building company’s advertising reports and analytics can be a bit like navigating a frustrating maze, but it’s a vital component of any homebuilder marketing campaign. Do you know how to tell what is working and, more importantly, what isn’t regarding your homebuilder marketing budget? Knowledge is power, and in new home marketing, that power can make all the difference to your ROI. Facebook. LinkedIn. Instagram. Twitter. Pinterest. These social networking tools, and others, are able to create exposure and generate revenue for your homebuilding business 24/7, 365! It takes more than just posting a photo of a lovely new home to engage and build your homebuyers. We specialize in helping our homebuilder clients build a strong social presence utilizing the ideal social media sites best suited to your specific homebuyer demographics. Fun, engaging and loaded with the information you need to convey—impact videos are quickly becoming the most effective way to keep potential homebuyers interested in everything your homebuilding company has to offer. Power Marketing creates original, truly memorable videos that audiences will want to share with friends, organically building your company’s home industry reach. You can increase your prospect-to-sales conversions by up to 100%, 200%, —even 300%! Easy LeadLocker is affordable, fast and automated! Want to hear the best part? We do all the work for you! Over 50 Homebuilding Industry Awards Since 1992. Lead Generating Content Crafted To Bring Homebuyers To Your Sales Center! These companies dared to be different. Stop reading and start standing out, right now. Please provide us with some additional info. If you'd prefer to not get a phone call, simply don't give us your phone number.